Dr Colin Beattie is Head of Sustainability at JRA. He has over 20 years experience as an Architect and a strong academic background in sustainability within the built environment. Familiar with practice both in the UK and abroad, Colin’s expertise concerns maximising carbon emission reductions in the built environment. He has demonstrated this in his PhD entitled ‘Decarbonising Cities’ and through his active participation in projects at JRA. 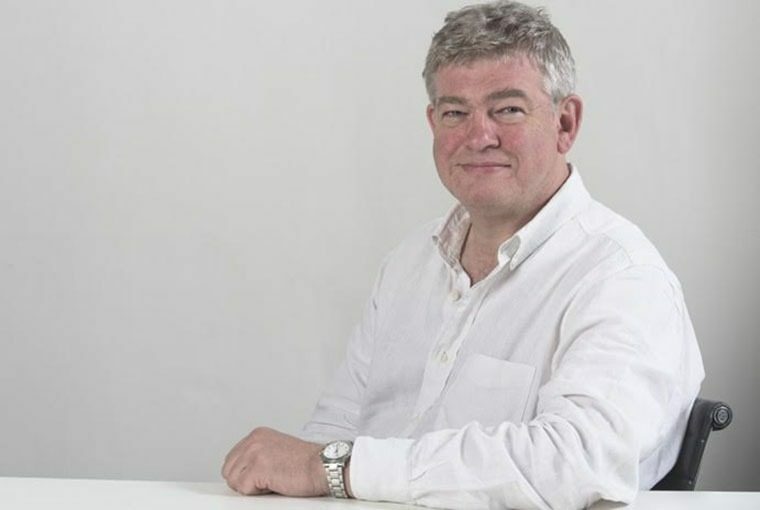 For example, Colin has pioneered the practice’s Life Cycle Assessment scheme for projects including 90 Fetter Lane and is responsible for monitoring the design of JRA projects for BREEAM. Alongside the role Colin plays in sustainable project work, he is a representative within the green community for JRA. Most recently he has spoken on the ‘Adaptability of Existing Buildings’ for New London Architecture and keeps up to date with industry trends through participation in EcoBuild and GreenSky Thinking events. Internally, Colin leads sustainability initiatives and provides CPD’s alongside colleagues in the sustainability team.